Information you can use and news about our members. In a hurry to find a long standing training club? 8:30 AM to 11:30...or whenever we get done! 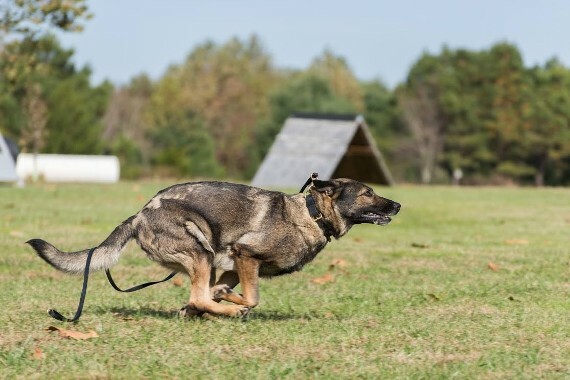 Please Read...Before you join any K-9 training venue, please do your homework. Contact local vets, animal control folks, speak with established trainers in the area, and then see the organization for yourself. We are aware that there are some LIARS and TROUBLE MAKERS out there posting false claims against the club and some members. It comes with the "job" as those who don't have success or those who have nothing seem to be the voices of "issue." Then there's the spineless folks who post with false names and claims! May I bring my child to training so they can understand how to work with the dog? Due to the nature and the higher degree of risk of this training, no child under the age of 18 may attend. Parents can't sign away the liability of a child. Because children mature at different rates, some may not know how to properly respond to a "loose dog" issue or how to meet a high drive puppy. Parents get the training and then showcase it at home! How can I be sure my dog is suited for this type of club? If you're not sure about this venue, we'll give you a free K-9 assessment and you're welcome to come see the action. It can't be any better than that! Individuals may be terminated from this club due to one or more of the following, but not limited to: theft of club or club member property, failure to be responsible for any accident or occurrence that would involve yourself or dog, creating a "club within a club" activity, failure to pay club dues when required, dog fighting or using your dog in an illegal manner, slander, inappropriate behaviors or comments directed in a mean spirited manner and towards another, using club training for illegal purposes, illegal actions that involve your dog and the training we offer, or actions that aren't becoming of a responsible club member. Memberships could be terminated for a select period of months or forever. 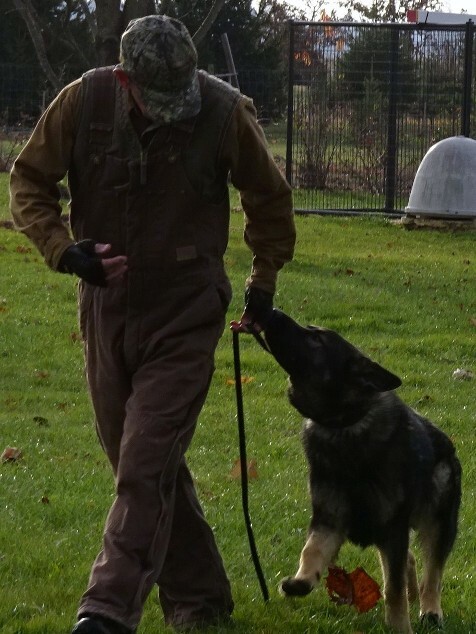 Remember, we're adults who enjoy our dogs and working dog training, we enjoy the fellowship with folks of like minds and interests, LOYALITY is something that our group supports. Try and keep it family friendly and enjoy the sites we have for you! Reminders: Regardless of training location, at no time are dogs or puppies allowed to run free. You're responsible for reviewing the club's "Release of Liability" BEFORE you come out. It's also posted on the website and one will be made available for signing when we see you.